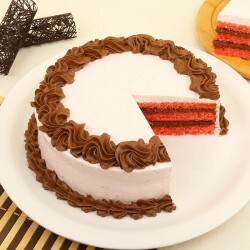 Cake Delivery in Bhopal - Our cake designs are curated to fit in every distinct need. 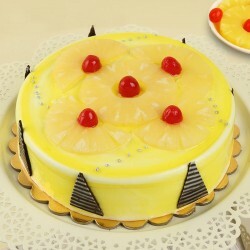 We offer all-occasion cakes suiting every celebration you intend to enjoy. 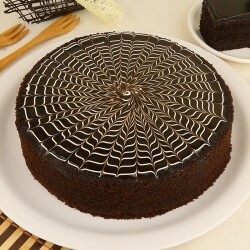 Opt for our delicious range of cakes that are not only visually irresistible, but also have an exquisite taste. Order for someone and make their day. Centrally located proud capital city of Madhya Pradesh, Bhopal lurks in the sweetness of surprises that MyFlowerTree flawlessly delivers all over. Featuring versatile cultural heritage and avant-garde development effort by government the city is modern India's dream come true. Be it Hoshangabad Road, Kolar Road, Ayodhya Bypass, Awadhpuri, Arera Colony, Raisen Road, Karond, Salaiya or Piplani; our delivery radius spans over all pin codes in urban Bhopal. 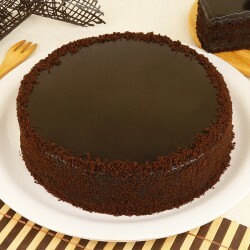 With us at your service, cake delivery in Bhopal as easy as it gets. Offbeat residential areas of the city like Bairagarh Kalan, Amarawat Kalan, Arwaliya, Bag Mungalia, Bagroda, Balachaon, Bangrasia, Barkheda etc also come under our delivery radius. 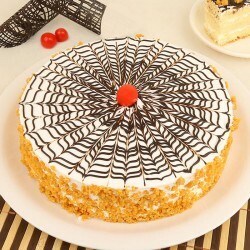 For someone on the lookout for cake delivery in Bhopal, MyFlowerTree curates a fine selection of tasty cakes for delivery in Bhopal. It's imperative to celebrate every occasion you can, in order to add some jazz to mundane life routines. 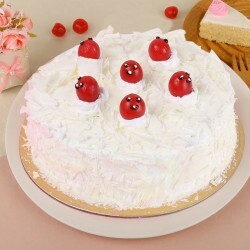 Be it an occasion like Valentine day, Father's day or raksha bandhan or grander events like Christmas, New Year, Diwali, Birthday, Wedding Anniversaries etc, we have a cake to go with one. 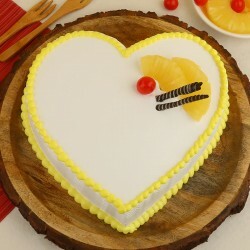 Our website offers vast variety of options when it comes to sweet delights like cakes. Flavour choices like vanilla, black forest, butterscotch and some exotic choices like blueberry and truffle. 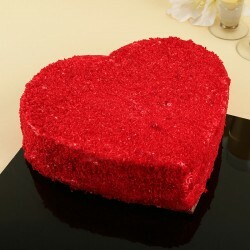 We also curate special designer cakes available with us that tingle your taste buds with their beautiful flavours. 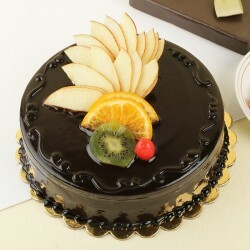 Our tier cakes and photo cakes make perfect offering for every grand occasion you celebrate. 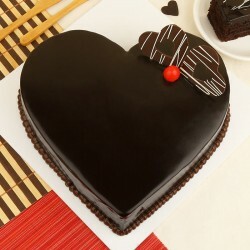 MyFlowerTree is a great online gifting portal if you wish to Send Cakes to Bhopal. Our designer theme cakes add distinct grace to the theme party you organise and bring it out loud. 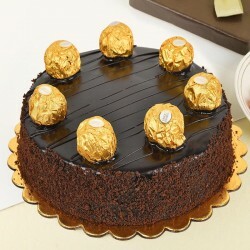 Just order and send away a Father's day or mother day cake online to Bhopal and never miss a chance to make a special someone feel valued. 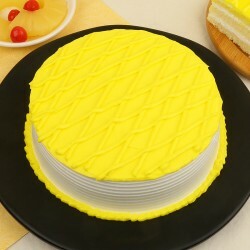 Our patrons love our flexible cake delivery services in Bhopal. You can be in any corner of the world and still send home a cake to Bhopal with My Flower Tree. 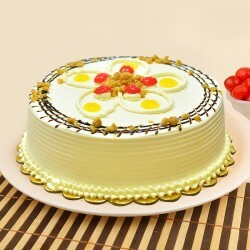 You can avail an online cake delivery in Bhopal for any day that you like. 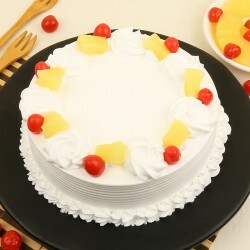 We also offer next day and Same Day Cake delivery in Bhopal. 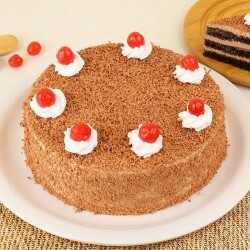 There is also an option for you to avail a midnight cake delivery in Bhopal to surprise a loved one in the city. Save time by avoiding a bakery hunt and choose from our collection of 5 star cakes that are sourced from premium bakeries of the town. 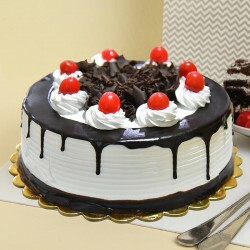 We make sure that we deliver the tastiest of cakes in most presentable of condition to the exact address that has been mentioned. We value the trust our patrons place in us and strive to give more that our 100 percent every time you place an order with us. 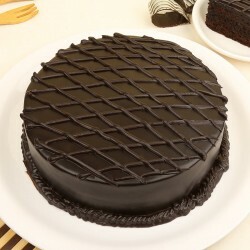 Serve tea with our specialised tea cakes in Bhopal that are definite show stealers. 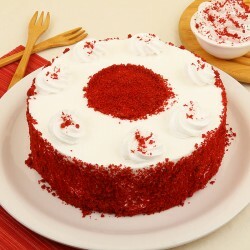 Nothings beats a yummy cake on your plate. Products in this category have been rated 4.8 out of 5 based on 129 reviews.